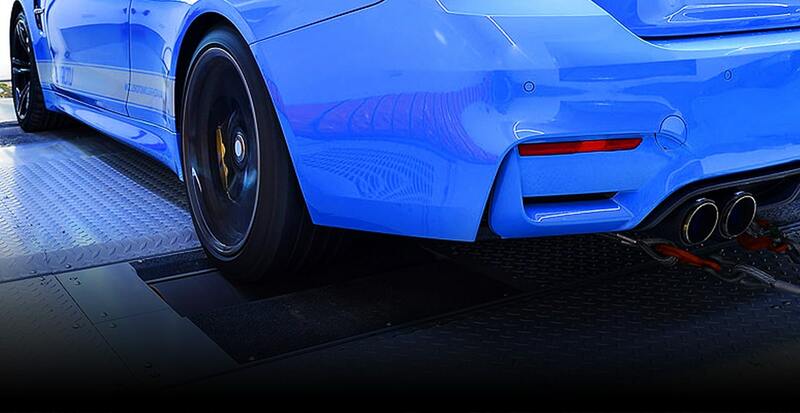 If you would like an easier and more powerful drive from your vehicle, you may be interested in one of the many performance upgrades we can provide. Boost your car’s performance and reduce fuel consumption at the same time with software from the likes of Revo. 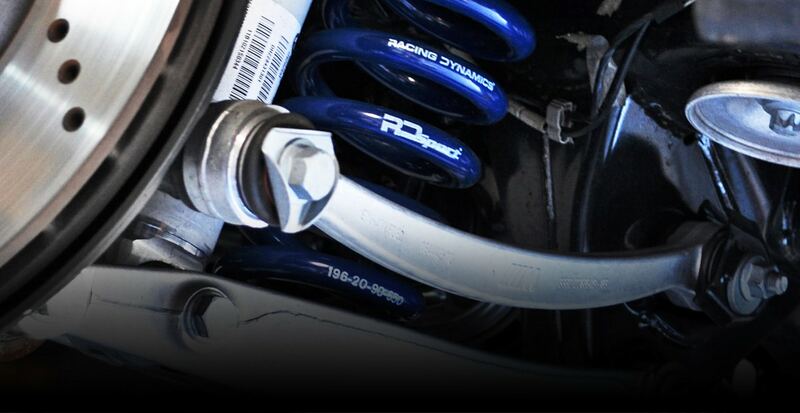 High-performance suspension components from the likes of Bilstein, H&R, Koni & Eibech supplied and fitted. 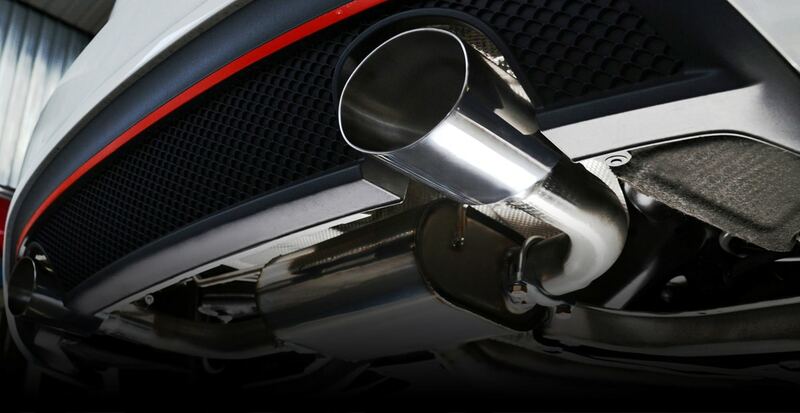 Performance exhausts from the likes of Milltek. This is an excellent way to boost the power of your vehicle. For cost effective, performance upgrades in Northamptonshire, look no further than Glebe Autotech. Give us a call today on 01280 704844 to discuss your requirements. If you are unsure regarding what would be the best way to upgrade your vehicle, we’ll be more than happy to provide our expert opinion.